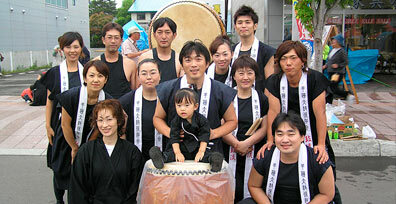 Discovered taiko while living in Japan for two years, 2007 to 2008, leaded by Ago Kaijin Daiko, in Mie prefecture. With them, she was introduced to the community, popular and playful side of this art. She was also very close to Shin-On Daiko from Ise. 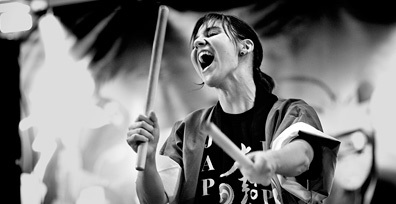 Back in Spain in 2009, she created the blog www.seiwataiko.com aiming to disseminate taiko culture, specially in Spanish language. 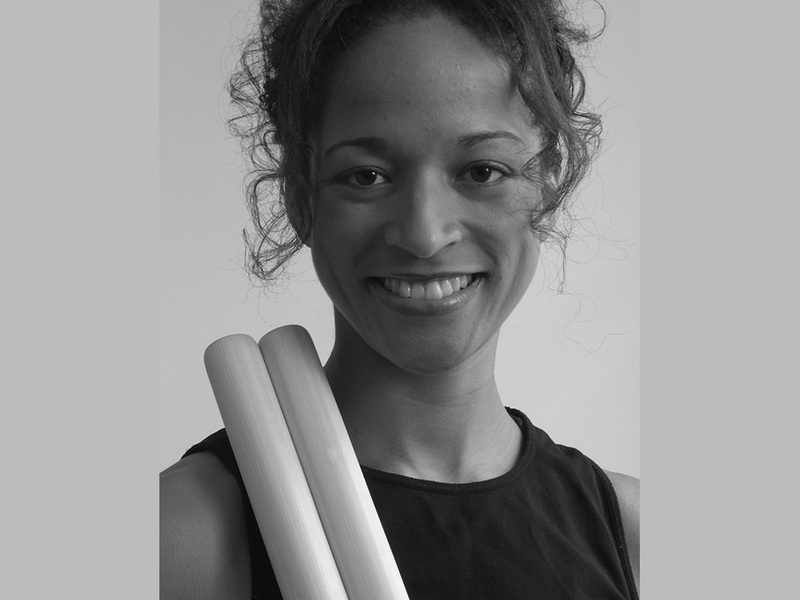 Also, she began to offer didactic performances, introductory workshops and co-founded the group Seiwa Taiko, the only taiko group in Spain. She keeps learning traditional and modern taiko styles. Besides, she has a rich training in dance, martial arts and acting. 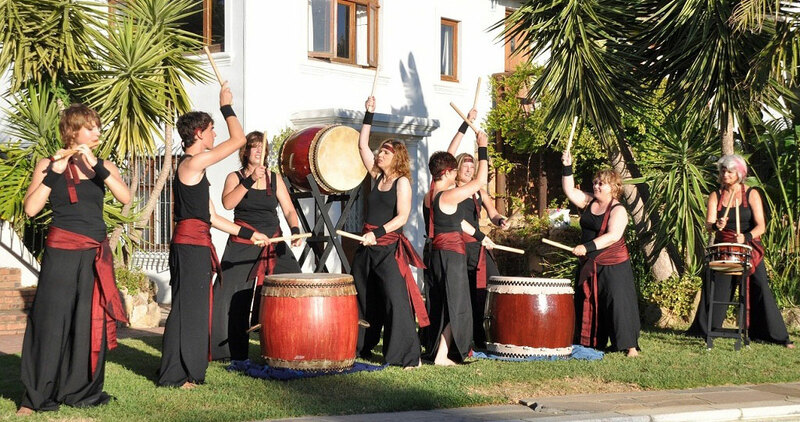 Spanish-Japanese group of Taiko based in Madrid, Spain. The name of the group, “SEIWA” comes from the Japanese ideogram “SEI”, which refers to Spain, and “WA”, which refers to Japan, and it’s born with the aim of showing the friendship between Spain and Japan through Taiko. 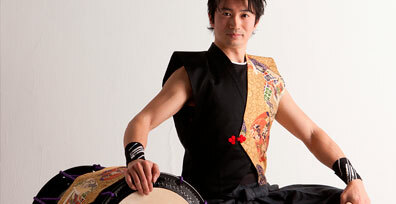 In 2010 co-founded Shinzui Daiko, group where he is the current Director/ Manager. 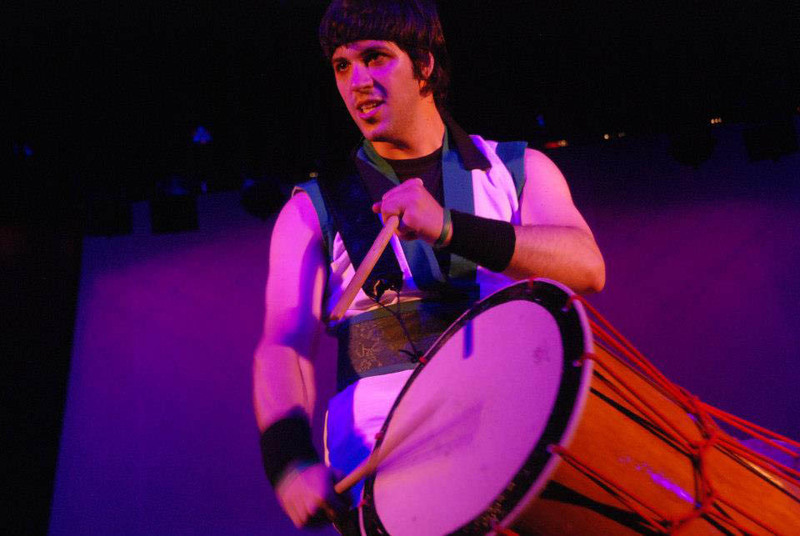 His increasing compromise with this artistic discipline brought him to Brasil, Spain and United States, where he met different taiko players and groups that have influenced his style and philosophy of taiko. As a remarkable fact, he managed to bring Kaoru Watanabe (former member of Kodo) to Argentina to teach workshops and perform together with Shinzui Daiko. At the age of 10 he began to play taiko with San Francisco Taiko. 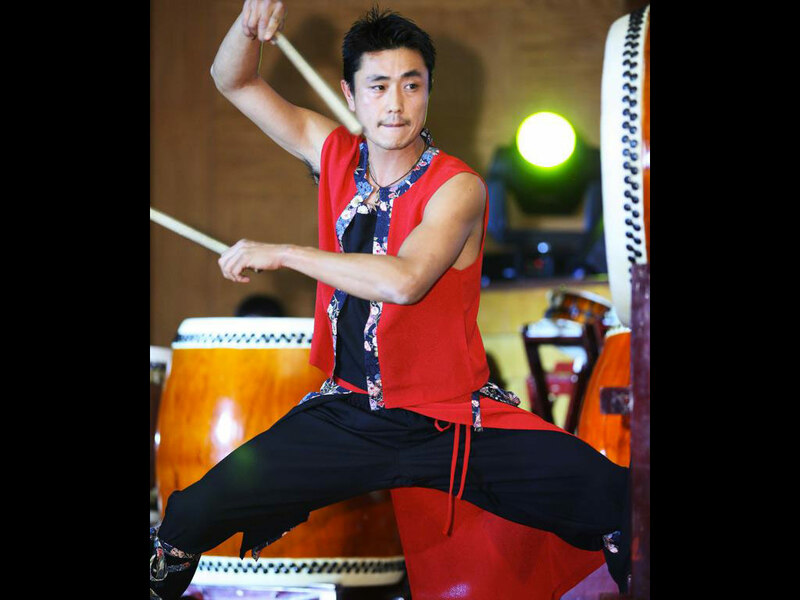 Since then, he has been member of UCLA Kyodo Taiko, Nihon Taiko Dojo, UCLA Yukai Daiko, TAIKOPROJECT, ON Ensemble, Portland Taiko and Getsuyoukai. He lived in Japan from 2007 to 2011. 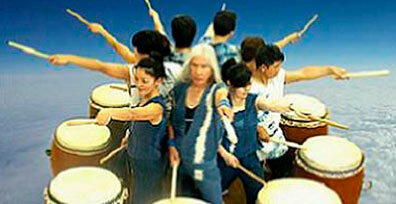 Is one of the authors of “Omiyage”, a song given as a present to the world Taiko community. In fact, “omiyage” means present in Japanese language. 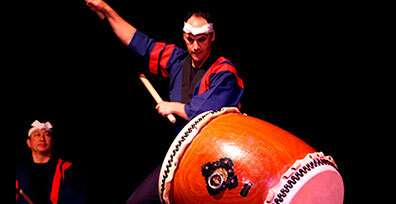 He is current Principal of LATI (Los Angeles Taiko Institute). 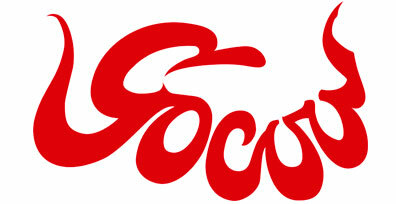 Gocoo was founded in 1997 in Tokyo, Japan. They made their debut that same year, something unusual for a taiko group. Made of 7 women and 4 men, all from Tokyo, the group, with more than 40 taiko drums on stage, creates a musical show beyond imagination. Their unique and complex rythms, mix of rock, trance and ethnic music, are so primal that bring together people from all ages, backgrounds and musical preferences. 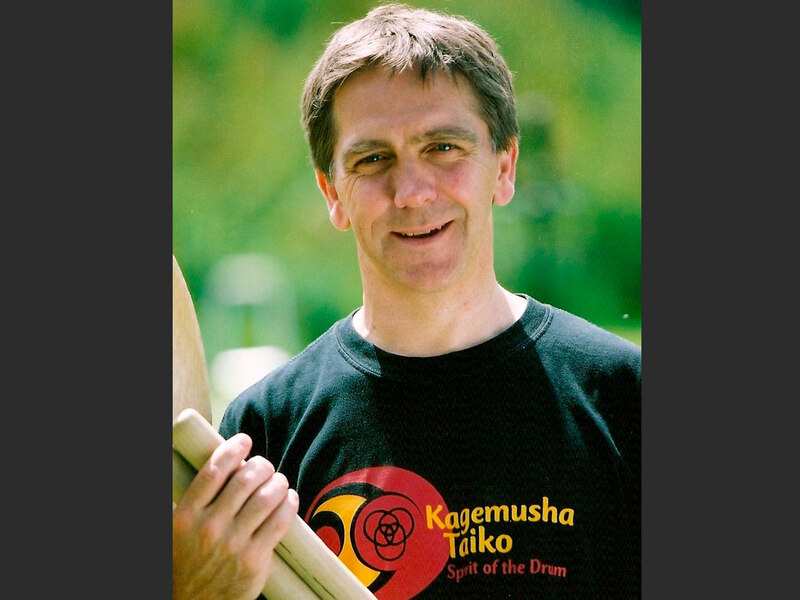 Jonathan Kirby is one of the taiko pioneers in the UK, where he has been performing and teaching taiko professionally since 1998 and he is founder and director of the annual UK Taiko Festival. 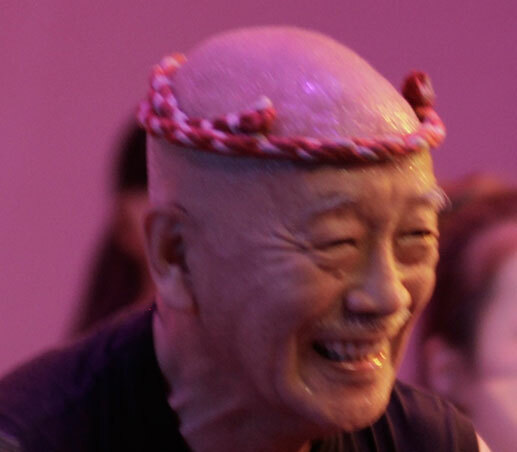 As founder and artistic director of Kagemusha Taiko he has trained over two hundred members of his own junior and adult groups, composing original repertoire and developing new training material on the way, including 2 teaching books with accommpanying DVDs. 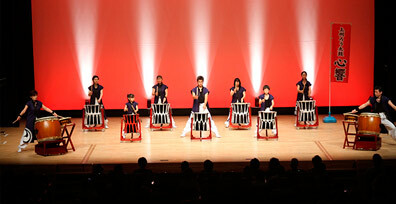 His dream of having a dedicated Taiko Centre was realised in 2012. 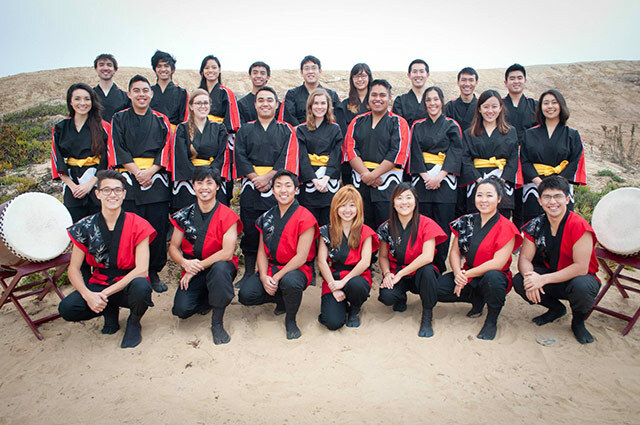 TAIKOPROJECT was founded in 2000 in Los Angeles, California by a group of young, emerging taiko drummers. 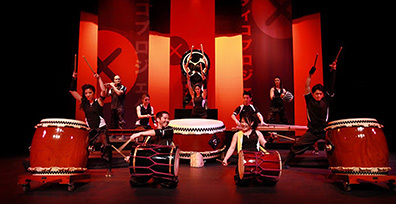 They were seeking to create a truly American style of taiko, blending traditional forms in which they were raised, with an innovative and fresh aesthetic approach to the Japanese drum.TAIKOPROJECT first made waves when they became the first American taiko group to win the prestigious Tokyo International Taiko Contest in 2005. They followed that up with performances in some of America's highest profile events, including the 2009 Academy Awards and the 2011 Grammy Awards. 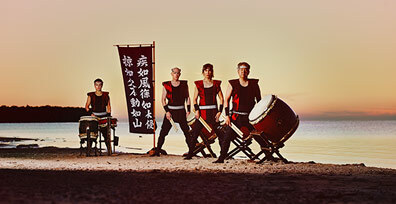 TAIKOPROJECT has performed and recorded with some of the world's most well-known musical artists, including Stevie Wonder, rock band 30 Seconds to Mars, Alicia Keys, or DJ Tiesto. 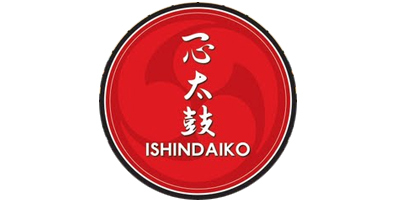 Ishindaiko means Drums of One Heart. 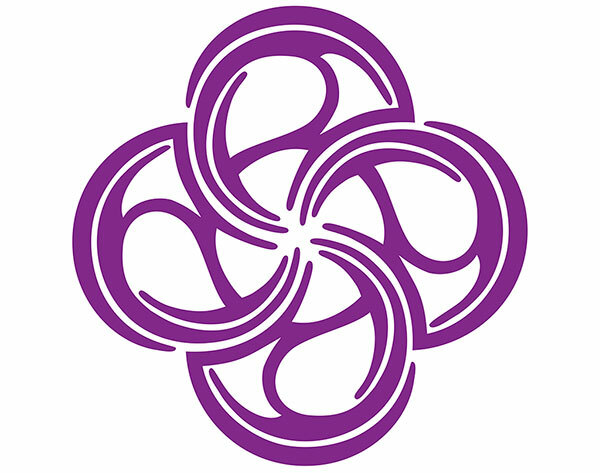 The group started its activities in Londrina (south of Brazil) in 2003 with only 3 members. Today they have about 40 drummers in the team. In this ten years, the group got champion 5 times, and second placed three times in the Brazilian Taiko Contest and becoming one of Brazil´s leading taiko groups. They are a very young and cheerful group, always having fun and making their audience have fun together with them.. They fill their songs with technique, explosive emotion, personal interaction, hypnotic choreography and powerful sound. Tamashii Taiko drummers is a contemporary Japanese taiko drumming based on auckland, New Zealand. 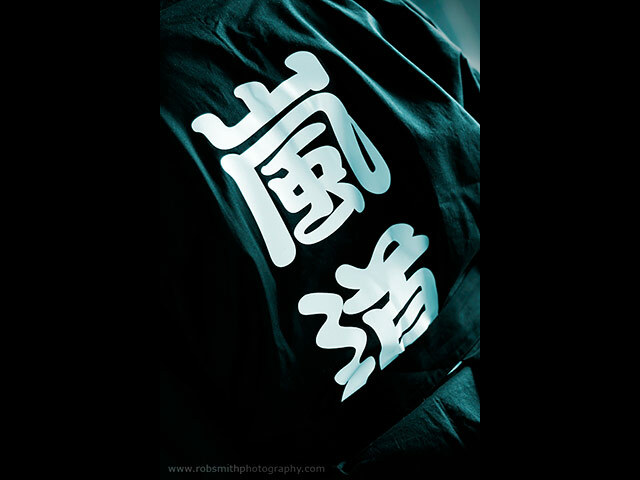 They are best know for their high-energy perfomances, and for mixing martial arts movements into their performing styles. 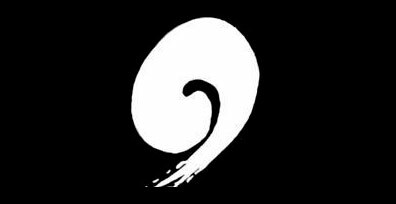 The group composes and choreagraphs their own music, designs their own costumes, teaches taiko classes, and builds all of their own drums, including their 2.6m tall giant drum "The o-daiko" which is throught to be the largest perfoming drum in the southern hemisphere. 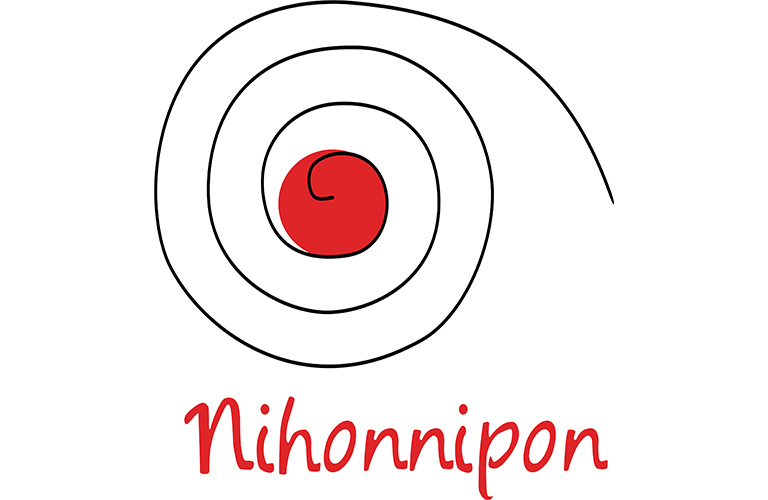 Nippon no Michi is a non profit cultural association born in Valencia, Spain in 1997. 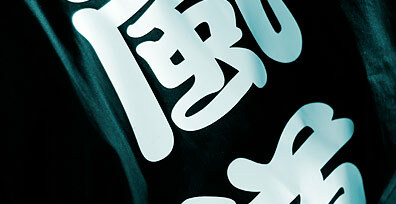 Since then it has expanded to become one of the major broadcasters of Japanese culture in Spain. 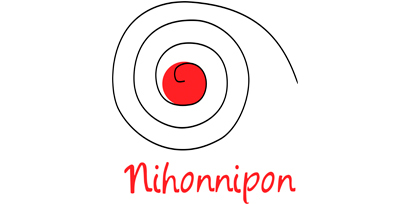 Any aspect of the nipon culture falls in this entity which has a wide diversity of interests and opinions and which has developed various activities aiming on spreading Japanese culture. 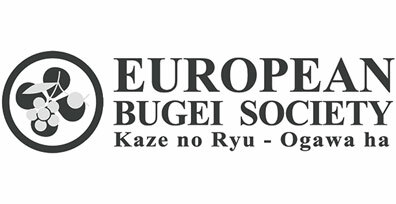 That same interest is what leads to the association to be submitted to diverse cultural and entertainment events throughout Spain, organising or helping organise important events related with Japan. Keita Kanazashi is a Tokyo wadaiko drummer with an energetic and passionate style. In 2001 Keita, with his two younger brothers, founded HA- YA- TO. Since then they have appeared in national television station, and also in many festival, concerts, and events all around Japan. They have played as well in many schools and institutes along Japan. But also they have travel overseas. Keita himself has visit Spain several times, presenting worshops and concerts. Benjamin graduated in 2013 from the University of Pittsburgh with a Ph.D. in ethnomusicology, and received his Master of Arts in Ethnomusicology from Pitt in 2009. 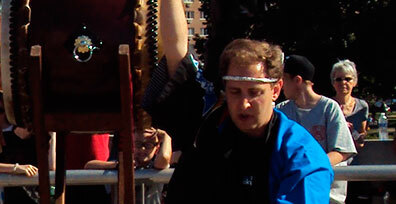 In his dissertation, he examines the intercultural development of musical style within wadaiko, a contemporary musical genre featuring Japanese taiko drums. 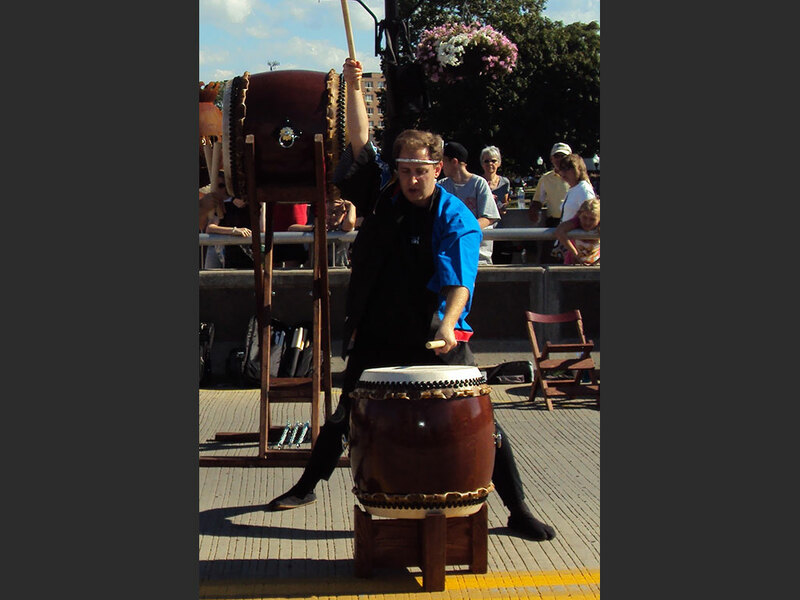 Beyond his scholastic activities, Benjamin volunteers with the Japan-America Society of Pennsylvania, and is a founding member of Pittsburgh Taiko, a wadaiko group based in Pittsburgh, PA. As a member of Pittsburgh Taiko, he has given lecture/demonstrations, performances, and workshops at various schools and institutions in the Pittsburgh area. A pioneer in the world of taiko blogging, Carrie Carter is the creator of All Things Taiko a free instructional resource for those interested in learning to play taiko. 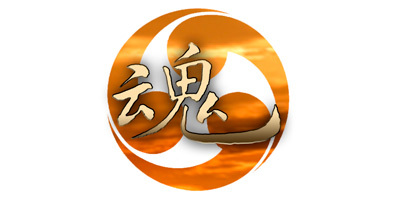 In 2010, she initiated the website Taikoforum.com, which recently migrated to Taikosource.com, in order to foster dialogue and store accurate information about taiko online. 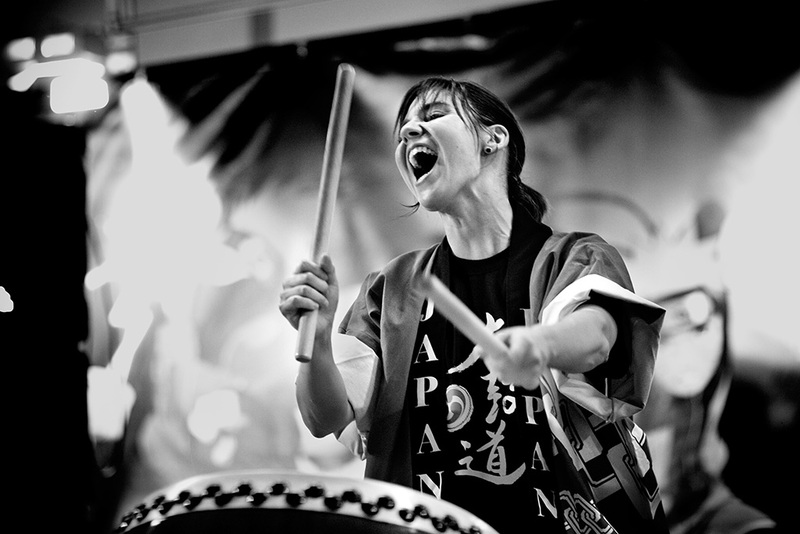 Carrie is one of the original members of Ohio's premier taiko group, Icho Daiko, founded in 2004. She has also been a member of Seattle Kokon Taiko, Shippu Uchi Daiko of Wakayama, Japan, and was the instructor for O•Daiko of Hong Kong She holds an MPhil. in Ethnomusicology with a focus on taiko from The University of Hong Kong. Raúl Fortes Guerrero has a Master’s Degree in History of Art and a Bachelor’s Degree in Audiovisual Communication, both issued by the University of Valencia (Spain). 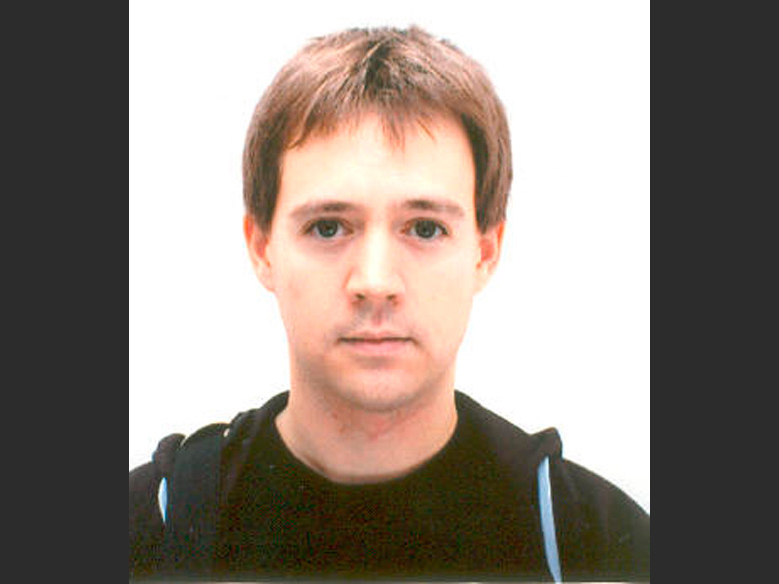 He has stayed at Waseda University (Tokyo) several times as a researcher at its Graduate School of Letters, Arts and Sciences on a scholarship by the Spanish Ministry of Education and Science. 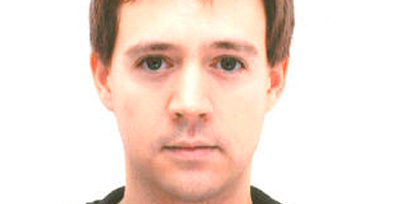 He taught Japanese language at the Valencia’s University during the 2003 – 2004 academic year, and has been giving regular lectures and courses on Japanese language and culture at the University of Valencia’s Confucius Institute from 2008 on. 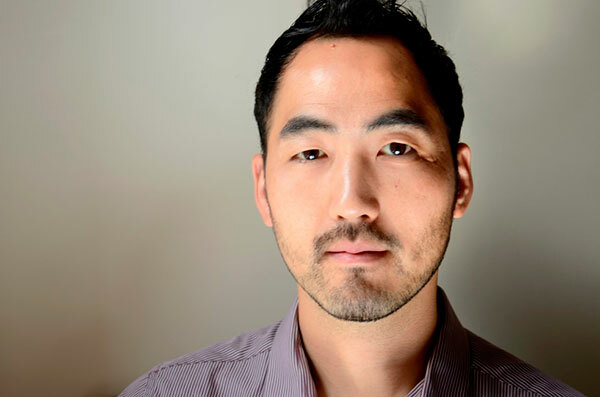 He has also written two books: Film Study Guide for Hayao Miyazaki’s “Spirited Away” (Nau Llibres/Octaedro, 2011) and Hayao Miyazaki (Akal, forthcoming in 2014). Currently, he is combining his work as a teacher of Japanese language and culture with the writing of his doctoral dissertation, focused on Japanese performing arts and its influence on Japanese cinema. 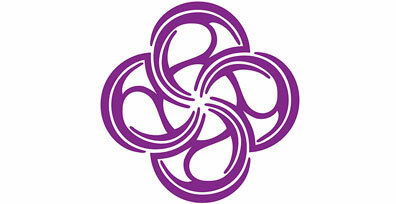 Tamashii Daiko SA was founded by Ursula Coenen 2009 in Somerset West near Cape Town in South Africa. Taiko is not very well know in South Africa and so far Tamashii Daiko SA it is the only Taiko Group in the Country and probably in the whole African continent. The group grow slowly but steadily and had a total of 12 performers. 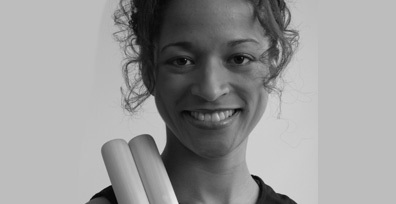 Ursula is very dedicated and it is her goal to keep the group growing and to make Taiko as widely known in South Africa as possible. Kaoru Watanabe is a New York based practitioner of Japanese transverse bamboo flutes or fue, the taiko drum and Western flute, performing an ever shifting blend of the folk and classical traditions of Japan with contemporary improvisational and experimental music. Kaoru has performed with a wide array of artists such as and was a performing member and artistic director of the iconic Japanese taiko ensemble Kodo for close to a decade. He has performed and taught extensively across Asia, Europe, Australia and North, South and Central America. 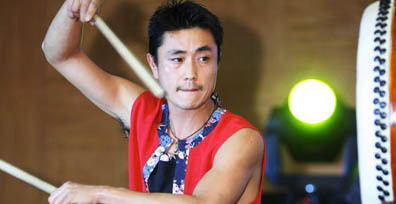 Kaoru has taught courses at such institutions as Princeton, Wesleyan, Colby y Dickinson,as well as regular classes at his own studio, the Kaoru Watanabe Taiko Center in Brooklyn. Kaoru's fue are provided by master fue maker Ranjo. Founded in the year 2002, Medetaiko is one of the first Taiko ensembles in Argentina to build their taikos and to create their own themes. In a unique spirit of camaraderie, it is distinguished by merging “Kumidaiko” or an assembly of drums with “Eisa” or traditional dances from Okinawa in a stunning scenic display full of colour, movement and energy. 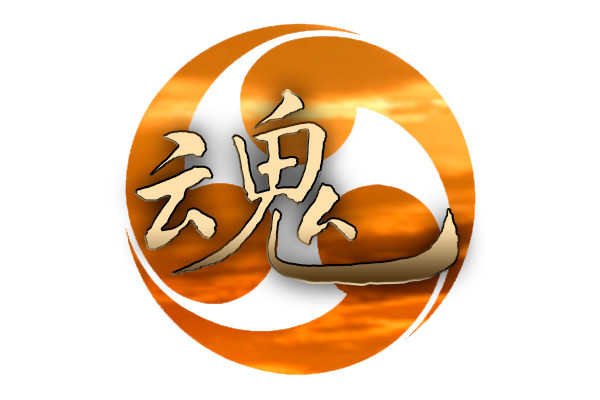 Their name is a game of words combining “Medetai” with “Taiko”. 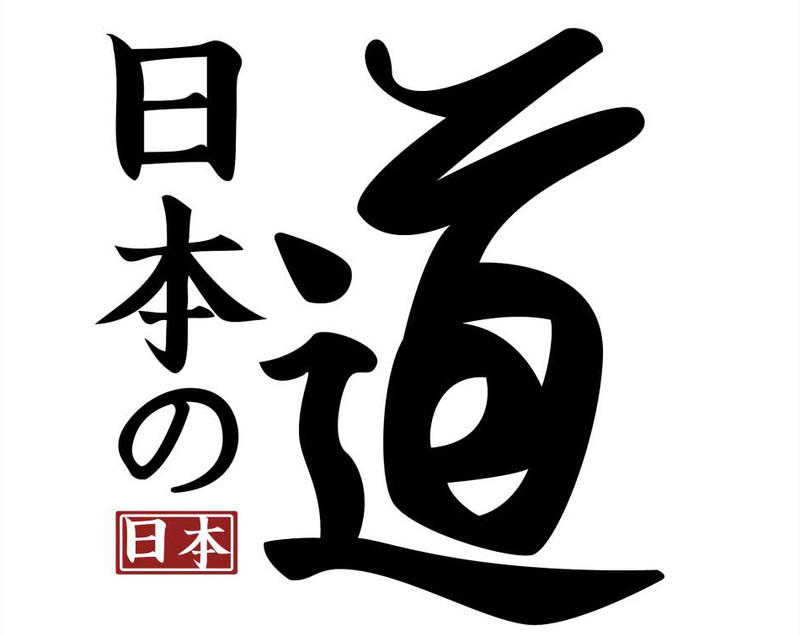 the kanjis of Medetaiko come from the expression “Medetai” which means happiness, joy merged with the word Taiko which is the name of the Japanese drums and the art of performing it. 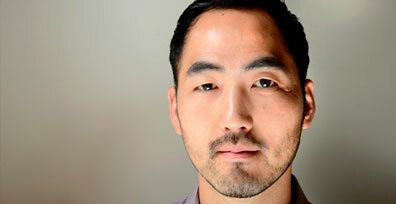 Shoji is a Grammy nominated musician, composer and producer. He started playing taiko at the age of 8 and has played continuously since. He is a funder member of quartet On Ensemble’s and he received a Grammy nomination with jazz fusion band Hiroshima for his work on their album Legacy. He has collaborated with musicians from around the world. 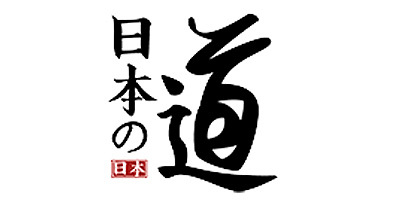 Nihonnipon, Japanese Cultural Association of Navarra emerges with the purpose of connecting Navarra and Japan trying to bring closer these two very different and unfamiliar cultures to both communities. Besides the usual entries in their blog, these enthusiast people about Japanese culture try to promote Japanese culture in Navarra, through various activities like the "Japanese Cultural Week 2013". 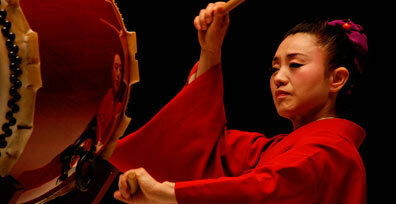 Chieko Kojima is one of the living legends in taiko. 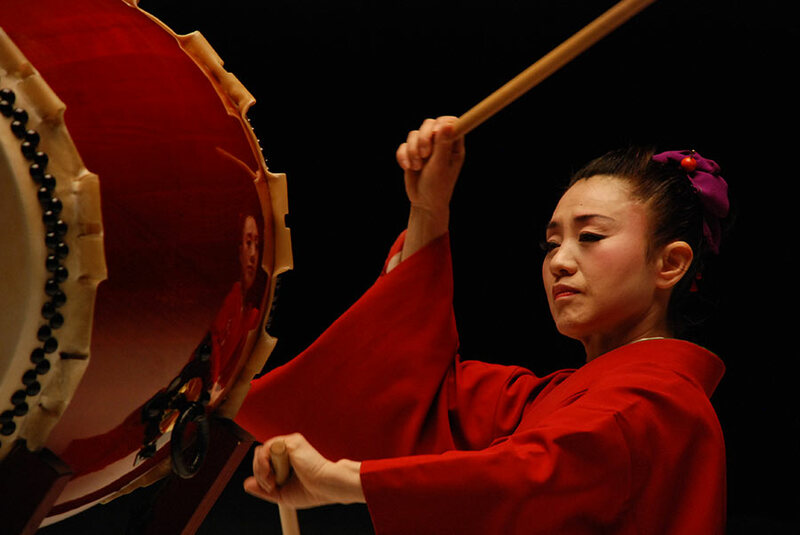 Her drumming style put together the power and energy of the taiko, with the delicate and beauty of the feminine movements. 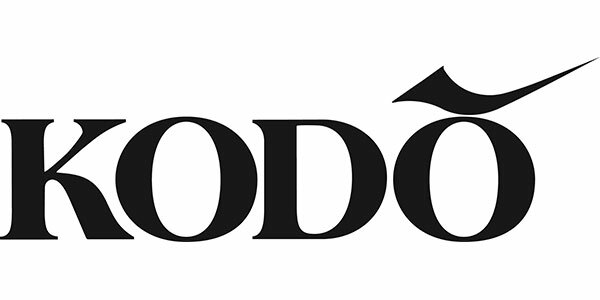 Chieko Kojima first encountered Japanese folk dancing when she moved to Sado to join "Sado no Kuni Ondekoza" in 1976, and in 1981 she went on to become one of the founding members of Kodo. She became a Kodo Distinguished Member in 2012 and spent much of 2013 traveling, visiting four countries in Europe as a Japan Cultural Envoy from the Agency for Cultural Affairs. 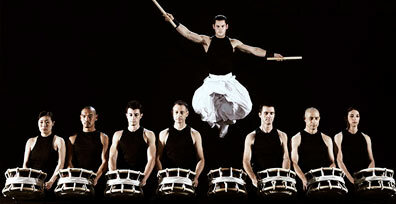 Since 1997 TaikOz has developed a reputation for dramatic performances that couple explosive energy and extreme dynamism with refinement and grace. Combining the visceral power of the taiko with the ethereal sound of the bamboo shakuhachi, TaikOz is exploring a synthesis of East and West, old and new. Bezeen Kokuu is a traditional taiko ensemble from Okayama's prefecture. Their members enjoy with the sound and harmony of Taiko aswell as western drums and other traditional japanese instruments. Through their performances, which are powerful and delicate at the same time, they express their inconditional love for Taiko. The leader of the ensemble is also a Taiko teacher for eight more groups. 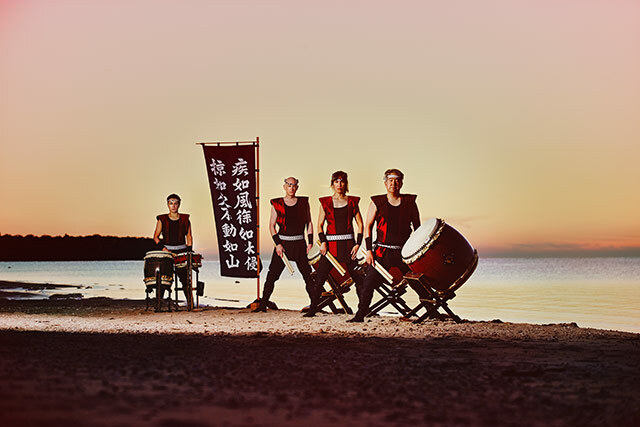 Koryu is a dynamic Taiko drumming group based at the foot of towering Mt.Youtei performing a powerful synthesis of rhythm, harmony and body movements. Founded by master Taiko drummer Rokuro Takada in Kutchan, the group aims to carry on his ambitions of contributing to the growth of culture in the local area while rediscovering this powerful native art. Witnessing a Koryu performance is memorizing- you can hear, watch, see and feel the thundering sounds of the drums as they invite you into the world of Taiko. 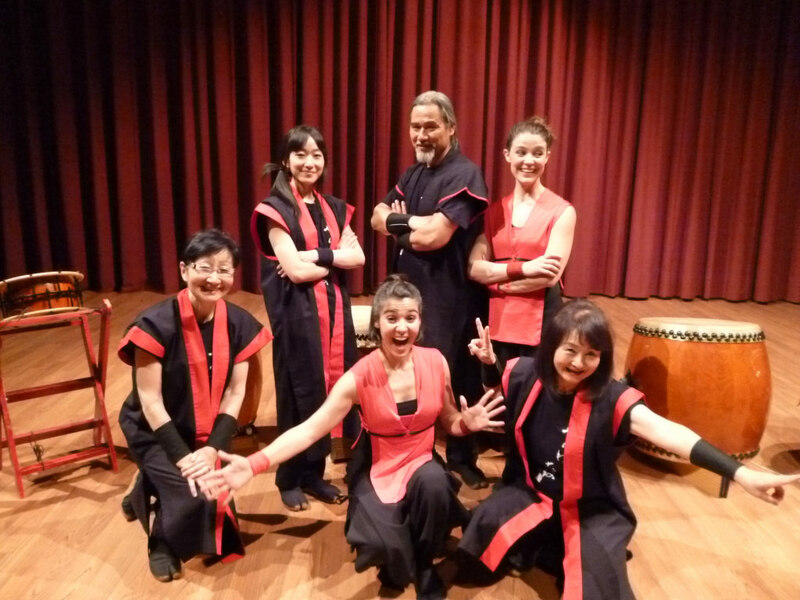 Taikoza was formed in New York City In 1995 by members of one of the world most well- know groups, Ondekoza. 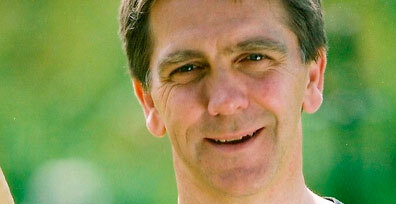 His artistic director and founder, Marco Lienhard was a lead performer with ONDEKOZA for 18 years. 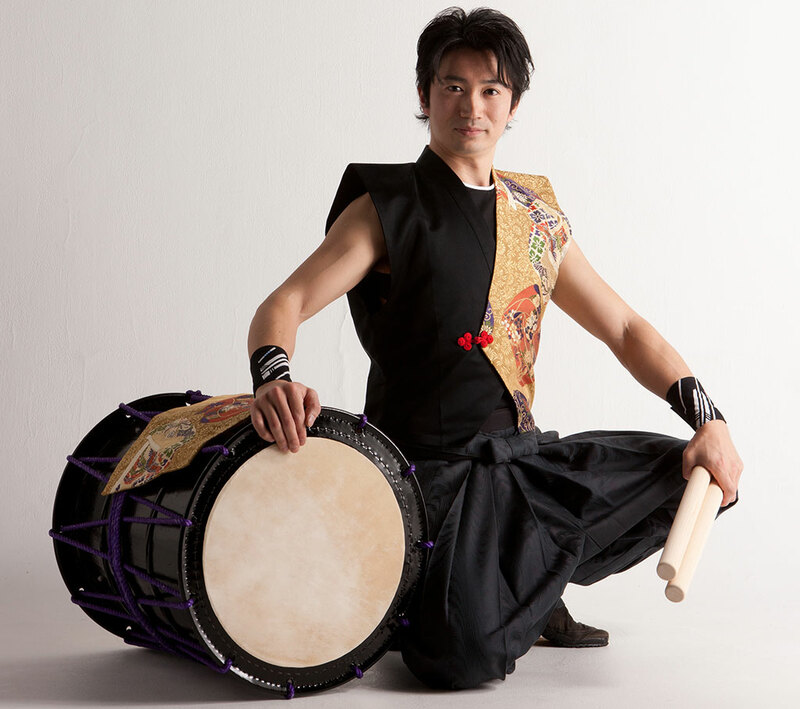 While touring as a professional taiko player in Japan, he mastered the shakuhachi under Master Katsuya Yokoyama, quickly becoming a virtuoso solo artist. 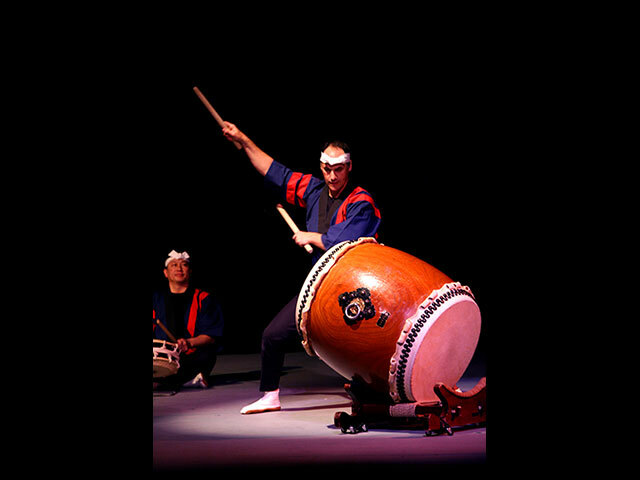 Taikoza uses the powerful rhythms of the Taiko drums to create a electrifying energy that carries audiences in a new dimension of excitement. This exciting group draws from Japan’s rich tradition of music and performance to create a highly visual performance. 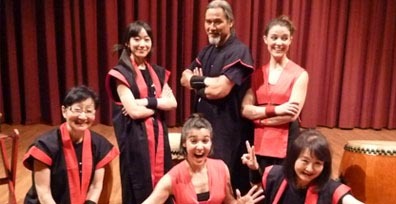 Arashido Taiko was formed in December 2006 by Erez van Ham in Toronto. 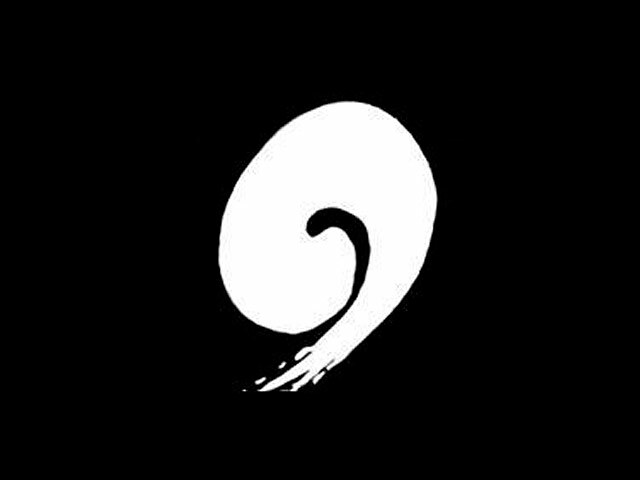 Arashido means "The Way of the Storm" and is an apt name for a group that prides itself on passionate and powerful taiko playing. the group members, including the founder, participate and work for the group on a volunteer basis — all money earned goes back into the group to pay for equipment and practice space rental charges. 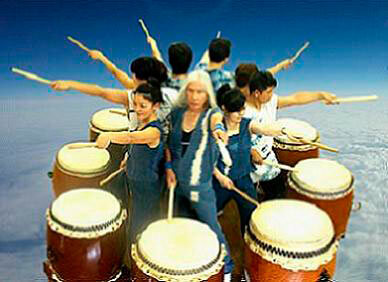 In spring of 2002, several students came together to start a taiko group at the University of California, San Diego. With financial support from the university, the fledgling group purchased various equipment in order to construct the Japanese drums in garages of devoted members. 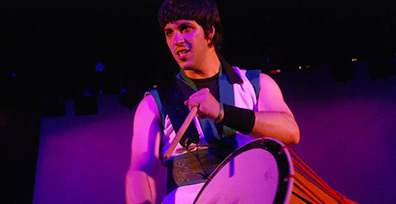 In spring of 2004, Asayake Taiko at UCSD debuted with their completed drums at the 3rd Annual Nikkei Student Union Culture Show. Today, Asayake Taiko performs for many different venues which include (but are not excluded to) on-campus cultural events, high school conferences, and various university functions. They are young but they performance a beautiful, powerful and sometimes really funny show with a strong attitude. The core members, Hiroshi Koshiyama, Naomi Guilbert, and Bruce Robertson, each have over 20 years of taiko experience, including a four- year apprenticeship under Grandmaster Seiichi Tanaka, the father of North American Taiko. The group’s leader, Hiroshi Koshiyama has appeared in feature ﬁlm Rising Sun and performed on the ﬁlm’s soundtrack. Fubuki Daiko’s self titled CD received a Prairie Music Award for Outstanding Instrumental Recording. Wai Taiko was co-founded by Michelle Miles and Lianne Stephenson with the help of the University of Waikato's East Asian Studies Department. 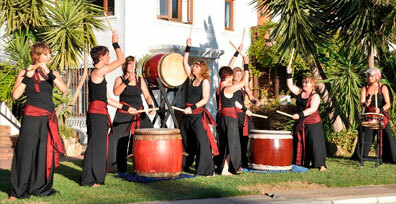 With two homemade drums they commenced the art of Japanese taiko drumming in Hamilton, New Zealand. After six months they did their first performance. They normally have around 20 members in the group at different stages of learning and performing. Their repertoire contains many of the songs they learnt in Japan including many traditional pieces and their performance style has developed into a mix of the fun, smiley and dynamic. 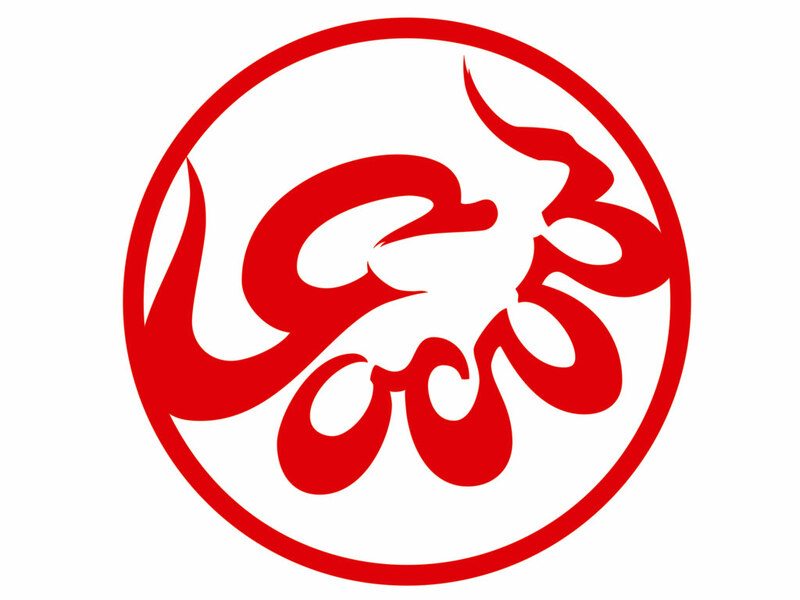 JosyuRoudaiko shinkyo is a Japanese drum group whose members are mainly hearing impaired people based in Ota City, Gunma Prefecture.Members from all ages play together since 1996. Their hearts unite as one when they play. They cannot hear with their ears instead they feel the sound through their body and mind. 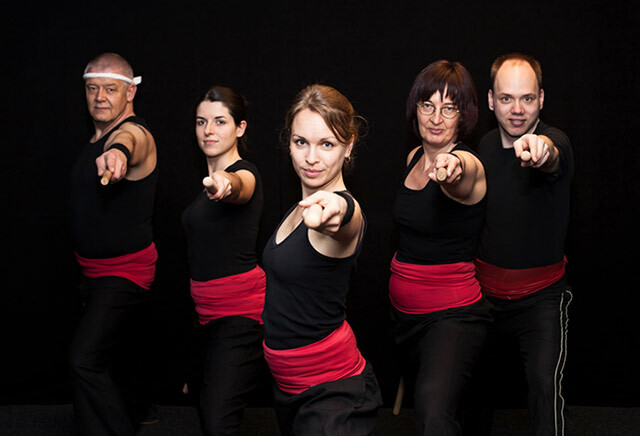 Wadaiko Chushin, founded in 2012 by Peter „Pita san“ Beck and his wife Pia, is based in Allschwil, a small town in the north-western part of Switzerland. 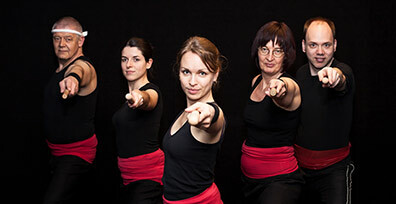 Currently Wadaiko Chushin consists of five members from Germany and Switzerland. Although not associated with a particular teacher, the group is influenced by Wadaiko artist Art Lee. 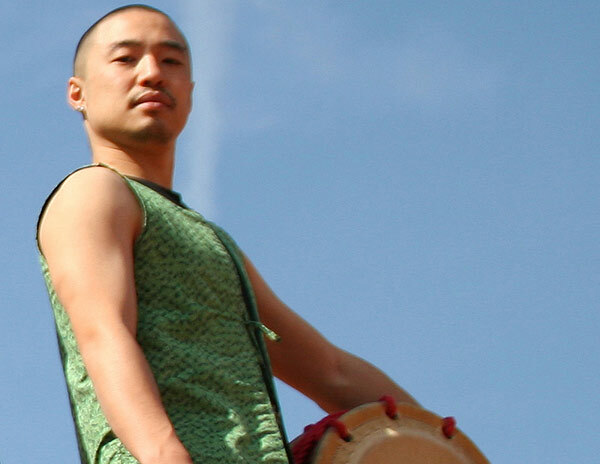 Founded by Gregory Shimizu and Twilla MacLeod, Booming Tree - Canada's Taiko Duo - is a professional contemporary taiko formation. As Canada's Taiko Duo, Booming Tree is always looking for ways to share the joy of taiko with as many people as possible through innovative: performances, workshops, and collaborations. 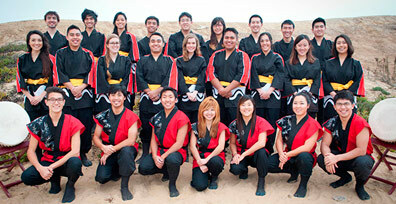 Odaiko Sonora is Tucson's taiko, or Japanese ensemble drumming group. 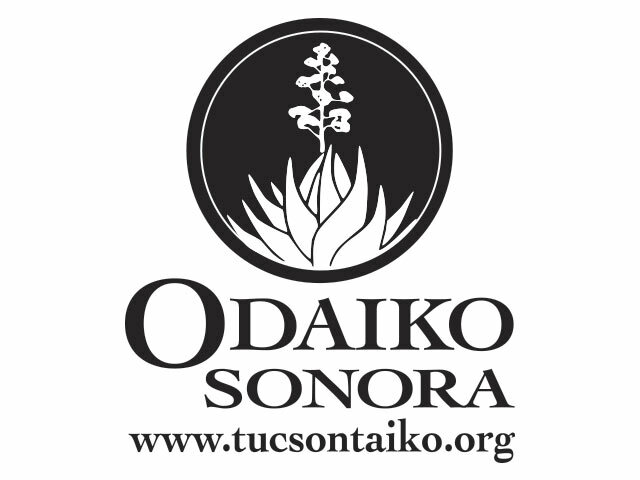 Serving southern AZ since May 2002, Odaiko Sonora is dedicated to increasing familiarity with and understanding of taiko in our community. We do this for over 30,000 people each year through classes and master workshops, performances, school residencies, teambuilding workshops and by producing concerts by internationally acclaimed taiko artists. 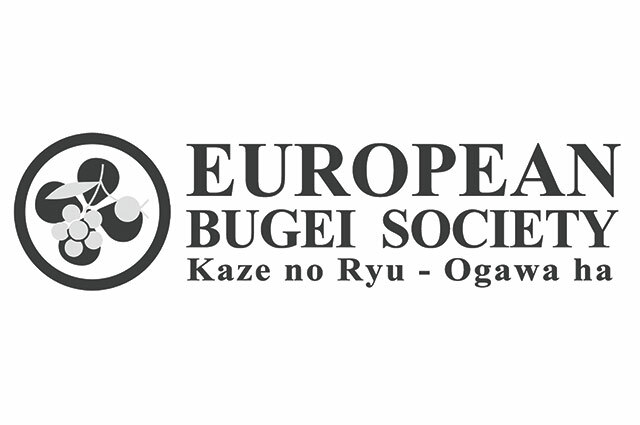 The European Bugei Society is an international non-profit association headquartered in Spain, dedicated to the diffusion and maintenance of traditional Japanese culture through the immaterial legacy of the old school and lineage of Kaze no Ryu Ogawa ha. Its aim is to preserve the classical Samurai and Shizen cultural and military heritage, maintaining alive the spirit and character of the Japanese gentleman to its wholeness. Its activities are focused on apprenticeship and research for anthropological Japanese classical military arts (Bugei) and cultural disciplines such as tea ceremony (cha no yu), classic painting (sumi-e), calligraphy (shodô), bonsai, flower arrangements (ikebana), among many others. 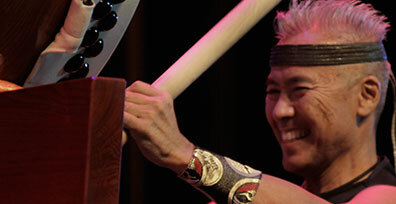 "Kodo is likely to be the most well-known group of taiko in the world. 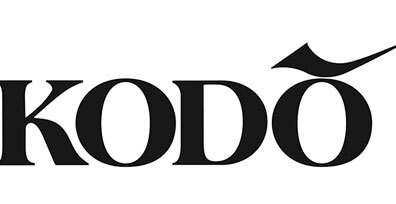 Since their creation in 1981, after move away from “Sado no Kuni Ondekoza” Kodo has had almost 4,000 performances around the world. They spending about a third of the year overseas, a third touring in Japan and a third resting and preparing new material on Sado Island. 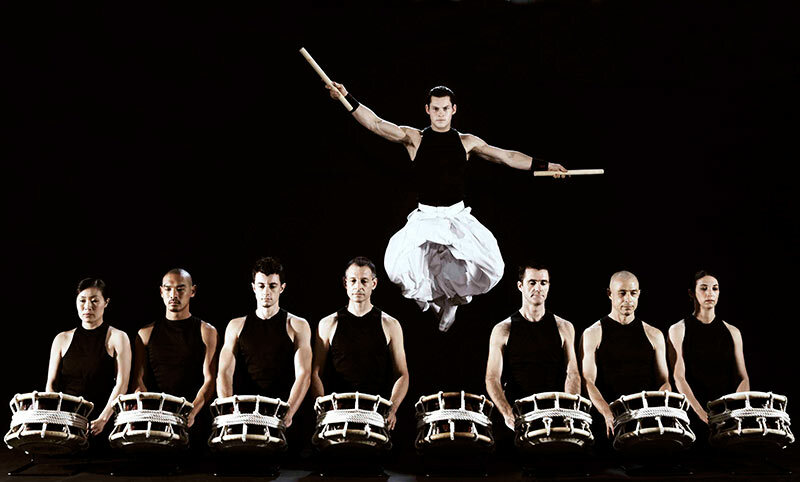 By they own words "Kodo is a group of Japanese drummers that perform on a worldwide scale but remain rooted in the local community of Sado Island, Japan". 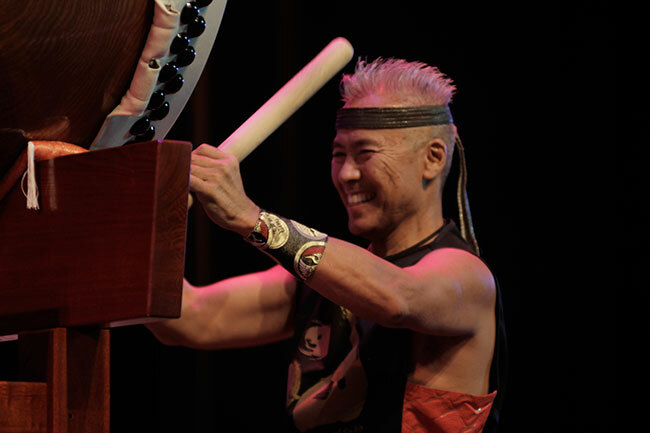 A performer, composer, and teacher of taiko with numerous awards and accolades, Kenny Endo is a consummate artist, and he celebrates his 40th year of taiko drumming in 2015. 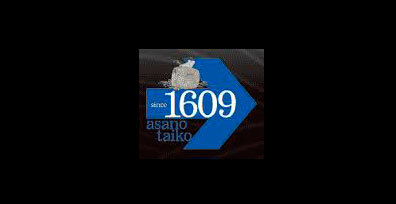 Asano Taiko is on of the major taiko manufacturers in Japan. Ever since its foundation in 1609, the company has been making a wide range of taiko drums, with all processes from the felling of the trees to the finishing touches done by hand. As well as manufacturing taiko drums, Asano Taiko has been promoting taiko culture by establishing such facilities as the "Taiko no Sato Shiryokan" museum, which exhibits percussion instruments from around the world, the taiko practice hall "Shinkyokan" and "Asano-EX", a space for culture and art-related events, in addition to holding taiko classes for adults and children and publishing a newsletter about taiko. 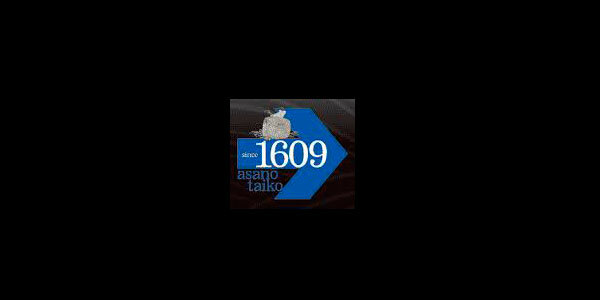 In 1998, Asano Taiko completed the world's largest taiko, the culmination of 400 years of skill and tradition. Seiichi Tanaka, was born in Tokyo, Japan in 1943. In 1968, Mr Tanaka emerged as the sole Taiko drummer at the Cherry Blossom Festival and established San Francisco Taiko Dojo, the first such school in the United States. 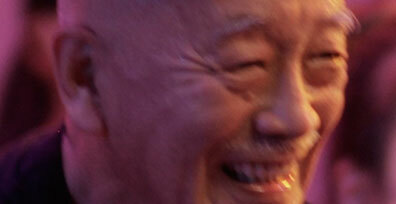 He is well-know as “the father of Taiko in the United States. 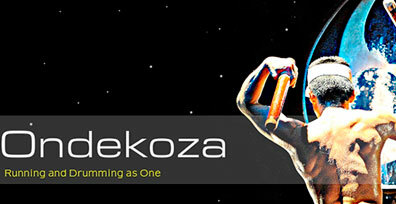 Ondekoza was formed in 1969 under the direction of its founder, Den Tagayasu. 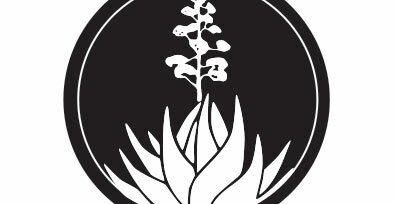 The group was originally created on the Japanese island of Sado, where a group of young men and women gathered to follow the ideals of Den Tagayasu. 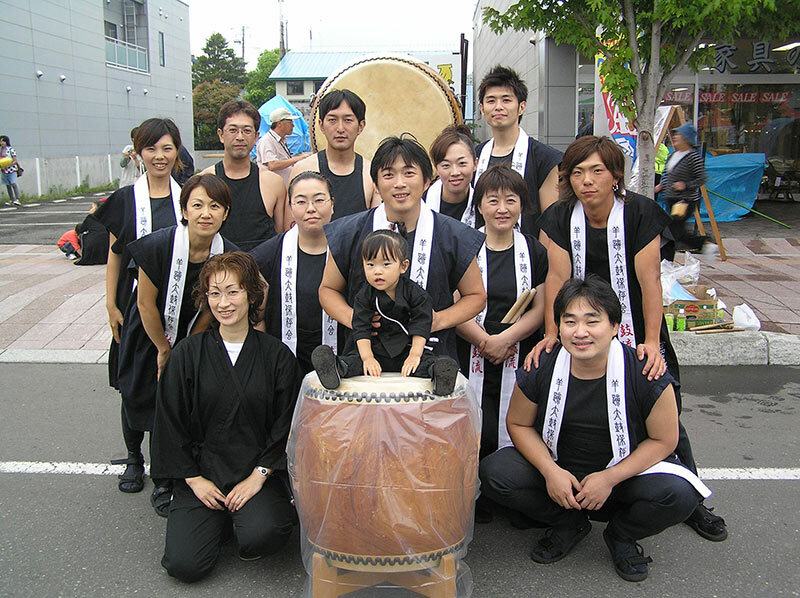 Since then Ondekoza has expanded across Japan and the rest of the world, popularizing taiko along the way. 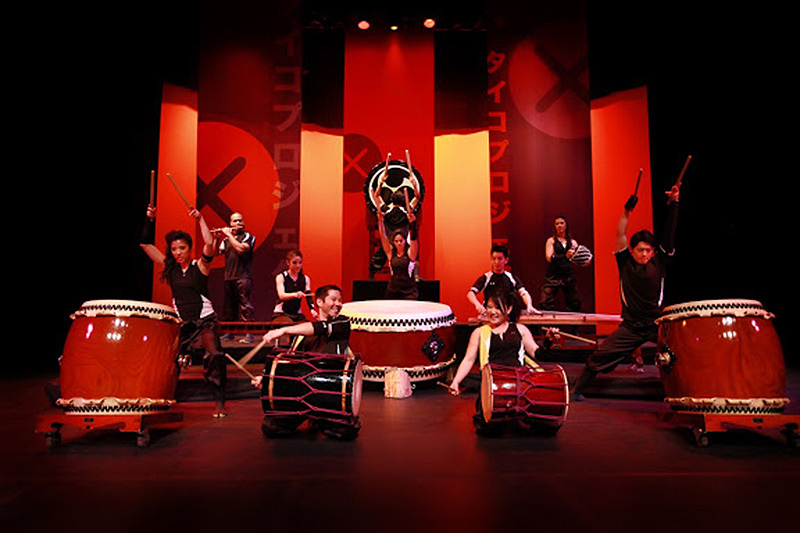 They are widely recognized as one of groups to have set the groundwork for taiko as a performance art. At the foundation of Ondekoza’s activity is the principle of “Sogakuron”- that “running and drumming are one, and a reflection of the drama and energy of life”.